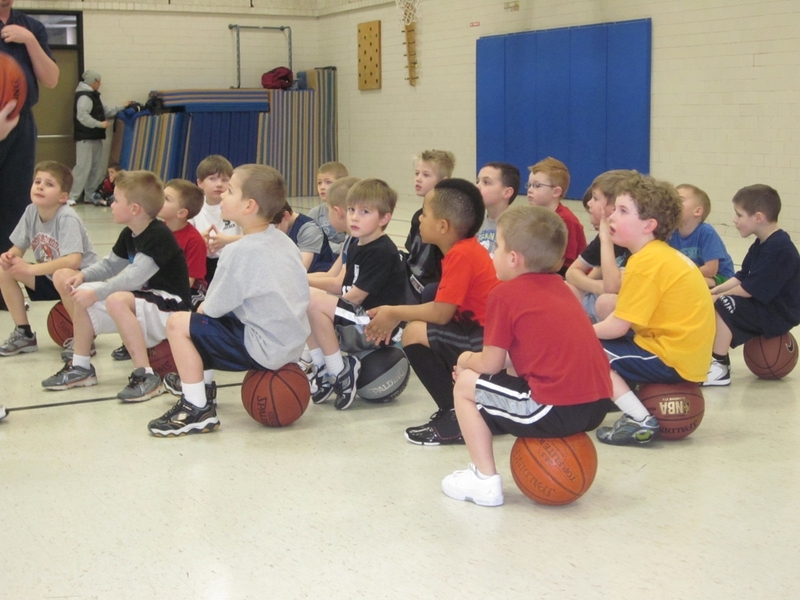 REGISTER HERE NOW ! 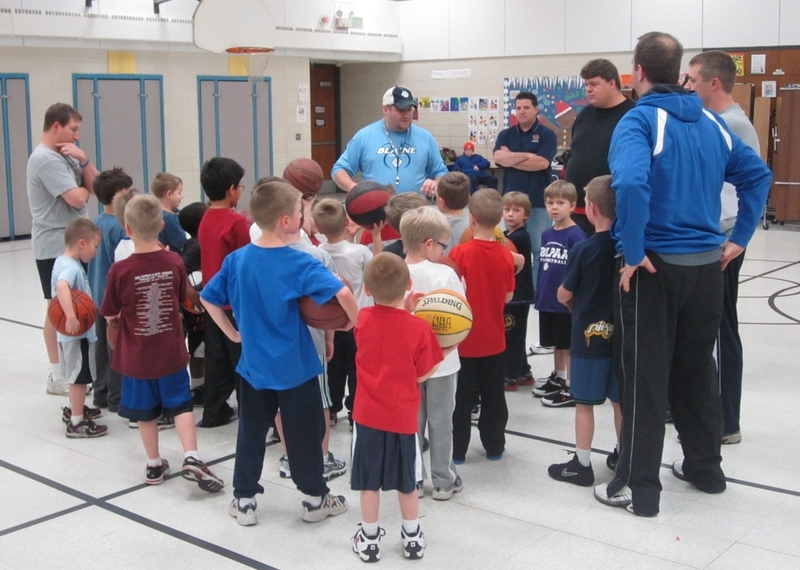 The K-1 program registration is open!! 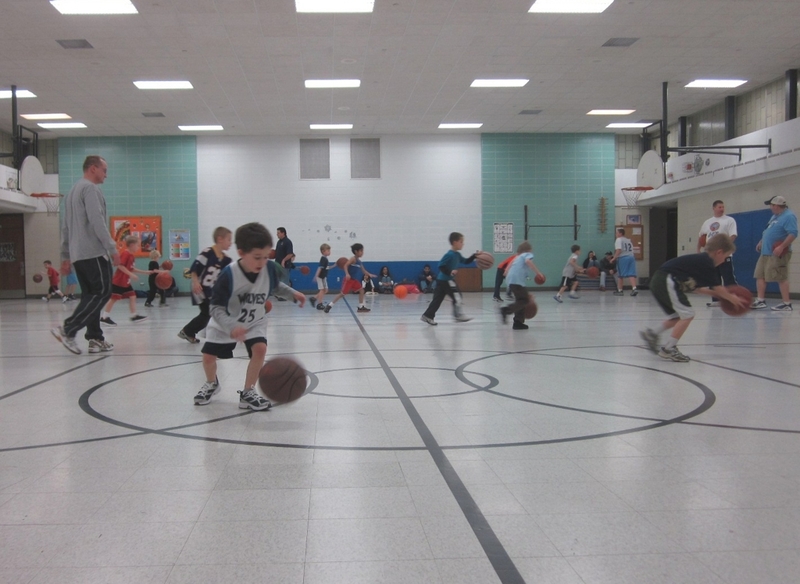 The Registration "Kindergarten & 1st Grade" is not currently available. 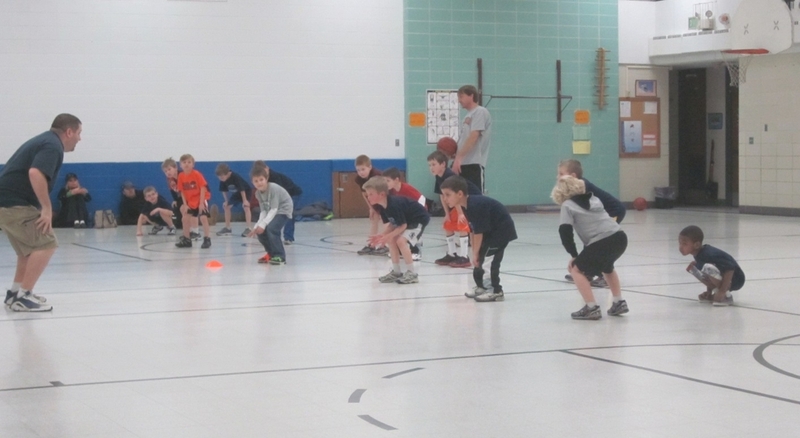 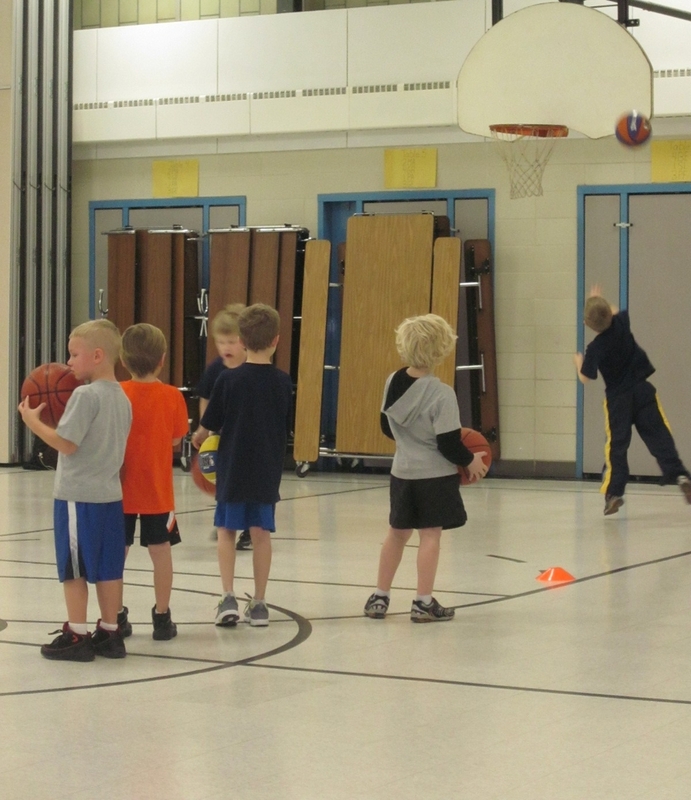 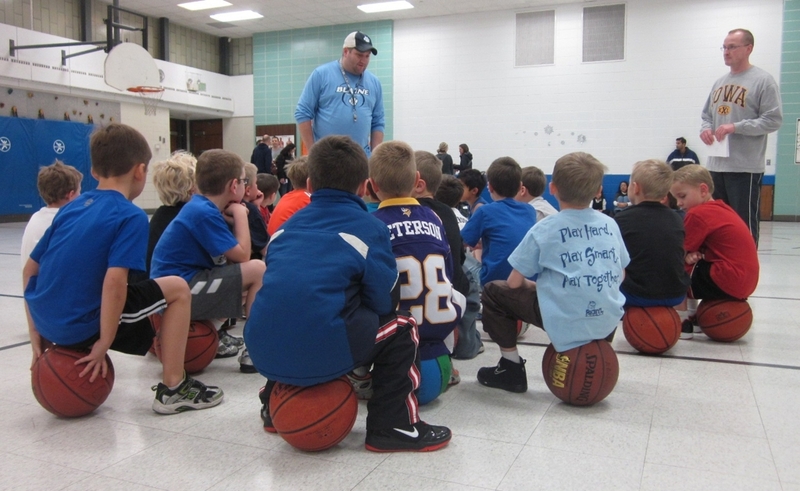 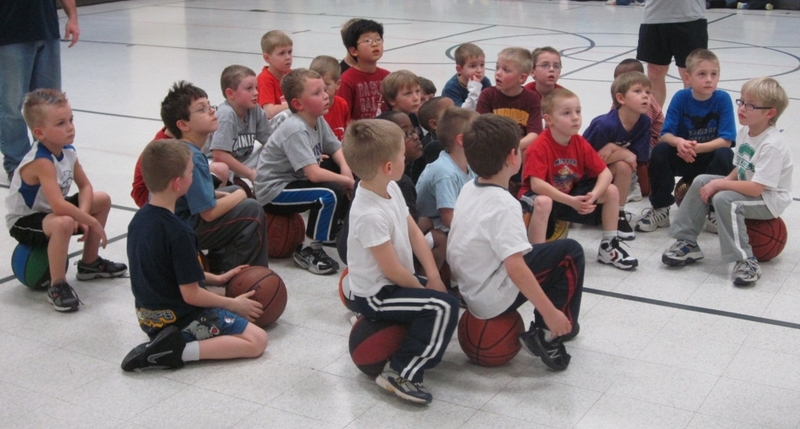 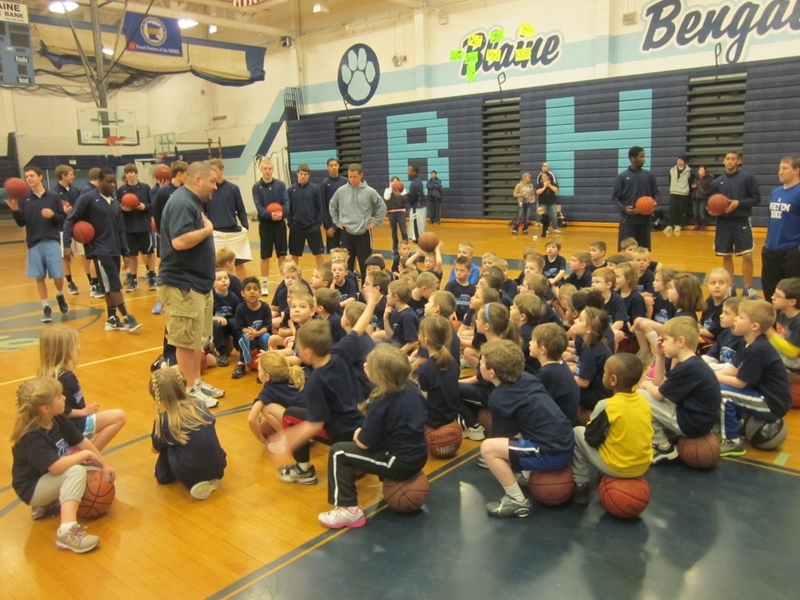 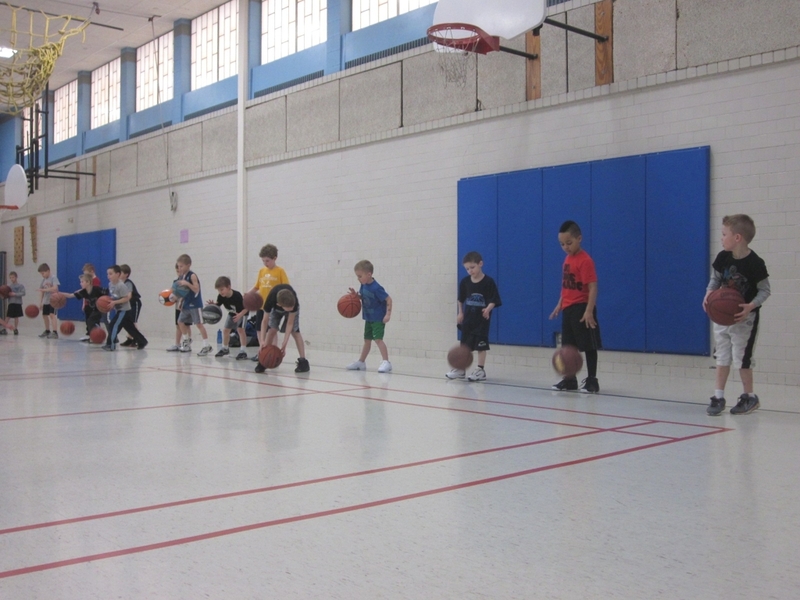 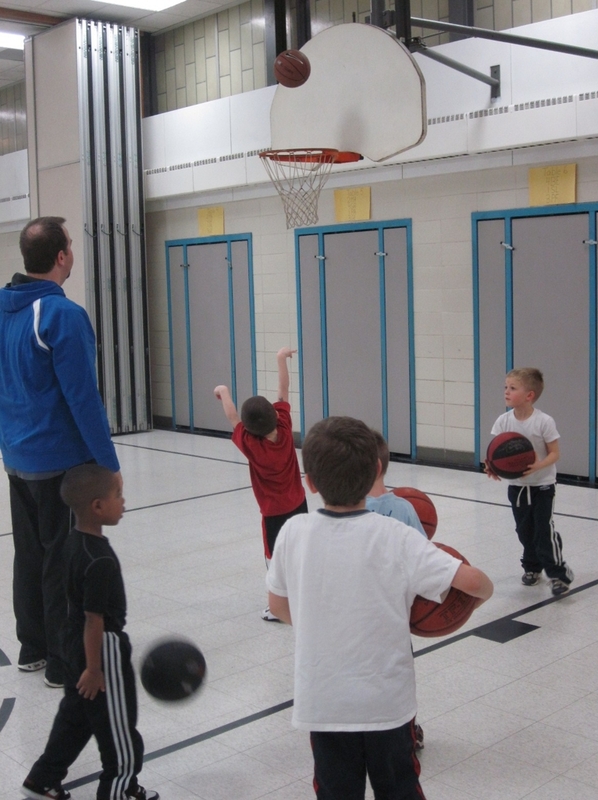 The Blaine Boys basketball K-1 FUNdamental program is designed to provide boys with the opportunity to learn and practice basketball fundamentals in a fun environment. 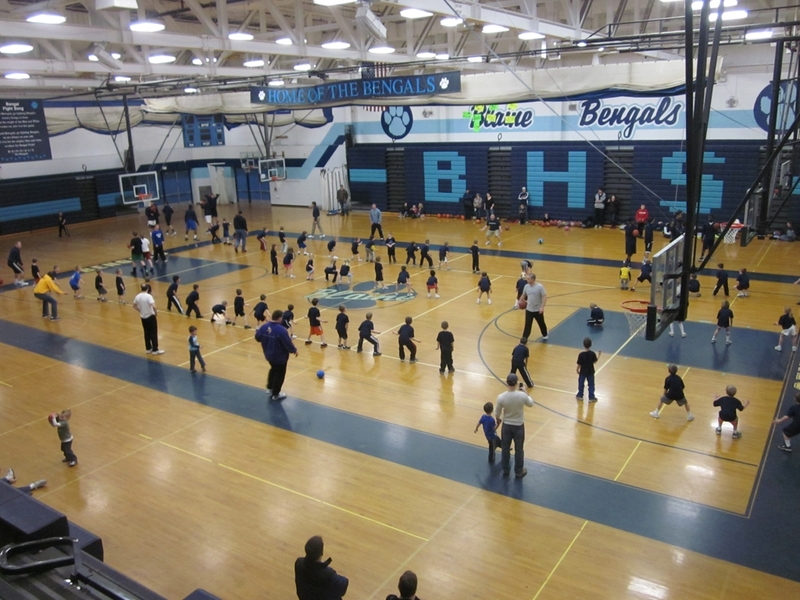 There are no "league games", although the kids will be involved in team and individual skills competitions.